As we go through life, driving can end up becoming second nature, and we often go long periods of time without any major driving events taking place. We become complacent, and for many, the occasional traffic ticket is about as exciting an event as they’ll ever experience while driving. It isn’t surprising that most people report the experience of a car accident as highly surreal. Time slows down to a crawl because of the massive adrenaline rush this event triggers. The purpose of this post is to prepare you to act rationally and responsibly in the unfortunate event that you’re involved in a traffic accident. Whether it’s your own fault or someone else’s, heed the following advice. Fleeing the scene of an accident is never a good idea, even if the accident wasn’t your fault. Even minor accidents like a fender bender come with far greater consequences if you flee the scene. 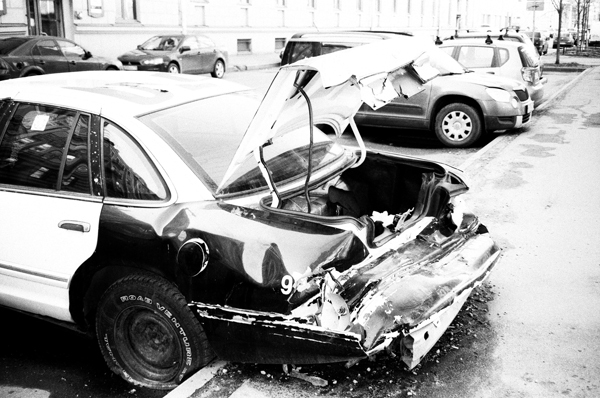 Car accidents can be so massive that your vehicle can no longer be driven. However, if it’s possible, turn on your hazard lights and safely drive your vehicle to the side of the road following an accident. It’s important for your own safety, as well as the safety of those around you, that you get out of traffic. This takes precedence over all else. If you or someone else in your vehicle has sustained an injury, call 911 for medical attention. If someone in the other vehicle is injured, call 911 as well. One factor to remember about traffic accidents is that the injuries resulting from them are often latent, not manifesting until days, weeks, or even months following the incident. If you don’t believe you’ve sustained an injury at the time of the accident, watch out for symptoms of hemorrhage in the time that follows. To help them with their report, you should tell them the facts as you remember them. If you’re unsure of certain facts, just let them know. Car accidents are traumatic, and it can be difficult to recall all of the details with absolute certainty. They understand this. You will also have to provide your license, registration, and insurance, as well as your current address if it is different than what is indicated on your license. As stated above, symptoms of car accident injuries can be latent. Often the pain doesn’t really begin to occur until much later. So, never tell the police that you were not injured. This can negatively affect an insurance claim. Document what has happened as fully as possible. You should take pictures and video of all damage that has occured to both vehicles. Doing so from your phone is a great idea, but if you don’t have a phone on you at the time, try to get it or have someone bring a recording device of some kind to help you document the damage as soon as possible. If you can, get this information from witnesses on the scene as well. Yes, the police will be doing the same thing, but it’s important that you get this information too. Later on, after the police have made the report, ask for the report number. This is for the benefit of you and your insurer, so that you both can attain a copy of it later on. If your vehicle has been totaled, they should tell you when you’ll be getting a check. This should be done the day the accident occurs, or as soon as possible thereafter. In many states, this is required by law. There are many times in which traffic accidents occur and no laws have clearly been broken. Other times, police will find ample evidence that one party broke the law and thus caused the accident. In these cases, the person who broke the law is likely to receive a traffic ticket. If you have been issued a traffic ticket following an accident, there are two ways you can go about dealing with the ticket. Often times, people see that this is the best option to take. If the amount on the ticket isn’t too big, you may want to consider paying it immediately and moving on. There are other times when the ticket was issued unfairly, or the amount is excessive. 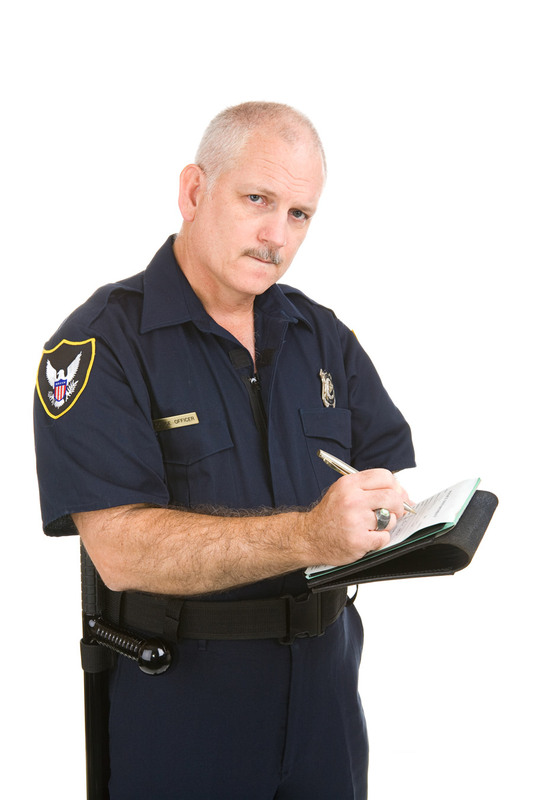 In these cases, you may want to consider hiring an attorney to fight the ticket for you. The reason you want legal representation is because most people don’t know the law well enough to fight a ticket on their own. In fact, even most lawyers hire other lawyers to fight for them legally, as they see the benefit of an objective third party representing them.